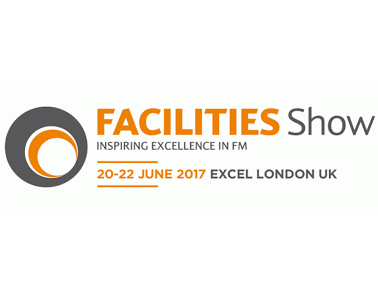 i-Clean Systems is delighted to confirm that they will be exhibiting at this year's Facilities Show, 20-22nd June 2017, ExCeL London at stand P915. The Facilities Show is the leading event in the FM calendar bringing together over 11,000 visitors and 300+ exhibitors for networking, education and sourcing opportunities. Members of the i-Clean team will be on hand over the three days, to explain how they help clients and providers to continually improve their cleaning service delivery, recycling and waste management processes through best practice benchmarking.